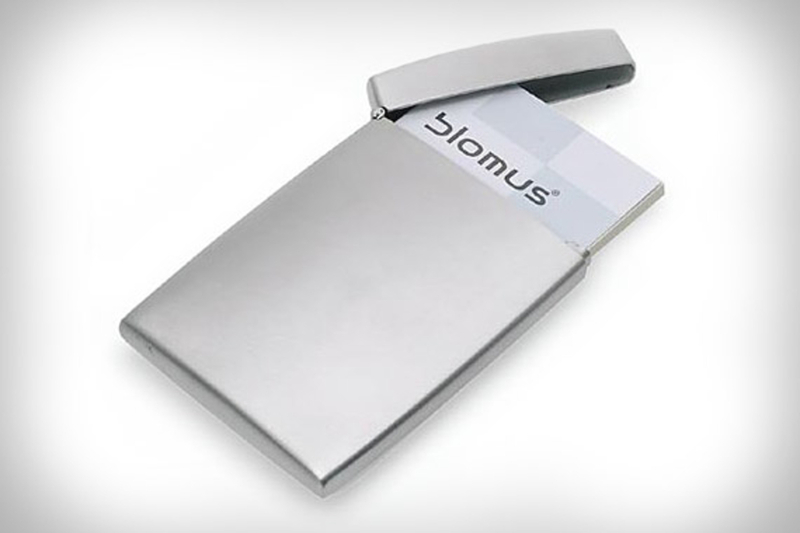 A nice business card can leave a long-lasting impression — so make sure yours stay in great shape with the Blomus Business Card Holder ($18). 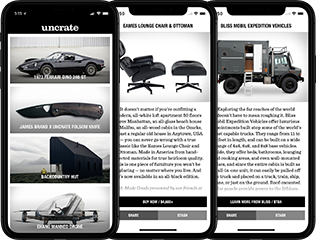 Made from brushed stainless steel, this heavy-duty case holds 25 standard business cards, keeping them safe from scratches, dents, and other unappealing signs of wear. Because no one wants to be the guy with the dingy, beat up business cards. Ever have an urge to throw a rock through the window the guy who just blocked you in, or parked so close you need a can opener to get your car out? We have too, and apparently, so have the folks behind Parking Tickets ($7). 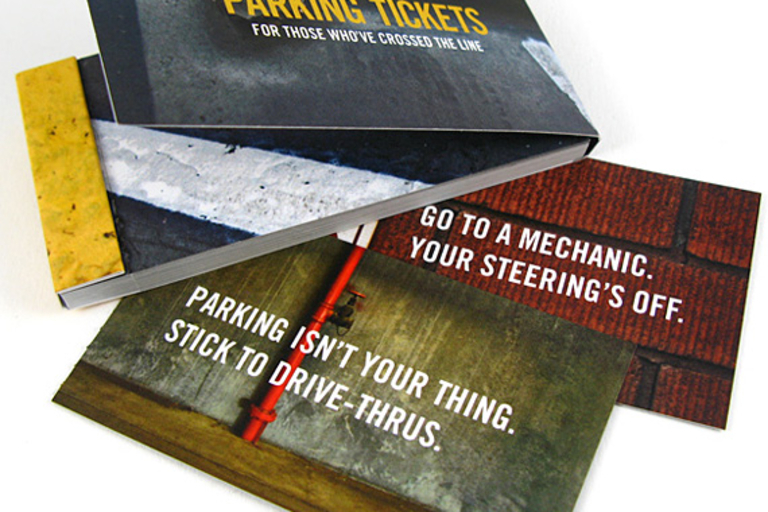 This book of 20 unique pull-out cards is perfect for letting the parking-challenged know just where you stand, with heartwarming messages such as "Did you park like this or was there an earthquake?" "This parking job violates the law. Of physics." and the classic "The way you pulled in makes me wish your dad had pulled out." Most humans spend a third of our lives asleep, so why wouldn't you want to monitor and improve that time as much as the portion you spend awake? The Zeo Personal Sleep Coach ($400) can help you do just that. The system consists of a headband with a SoftWave sensor to accurately track your unique sleep patterns, and a bedside display that shows the time, a graph showing your pattern of sleep phases from the night before, a "ZQ" single-digit representation of the quantity, quality, and depth of your sleep, a count of how long you actually slept and how long it took you to fall asleep, and more. For even more information, pop the SD card out of the display and into your computer to upload your data to Zeo's website, where you can get an even more detailed look at your sleeping patterns, and see personalized tips for getting your best night's rest. 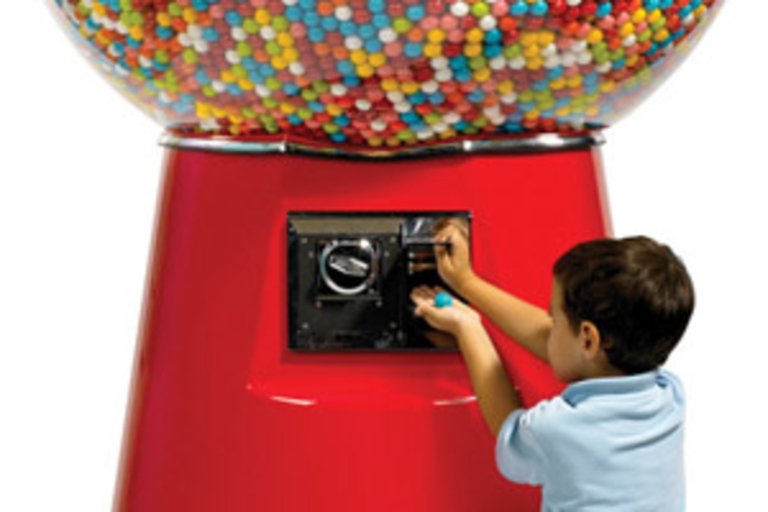 We're not exactly sure what purpose it would serve beyond eventually rotting your teeth, but if you have a need for an amusement park-style vending machine, feast your eyes (and mouth) on the Giant Gumball Machine ($3,900). At seven feet tall, it will tower over most house guests — and you'd better be having a lot of people over to help you through the 14,450 gumballs (included!) it holds. Or better yet, charge a quarter a piece, and get close to earning your money back. Now you can get vintage tones to go along with your vintage axe from the Fender 57 Champ Custom Amp ($1,000). 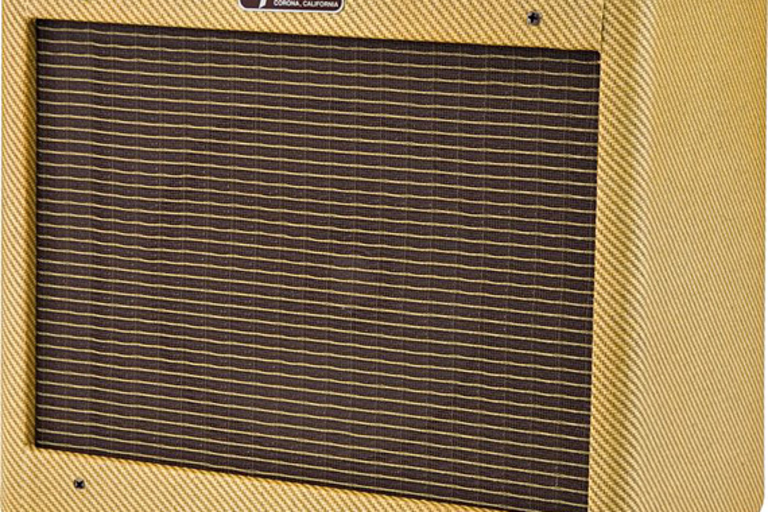 A hand-wired recreation of the 1957 Fender Champ used by legends such as Johnny Cash, Keith Richards, and Eric Clapton — on "Layla," no less — this low-output, easy-to-record amp offers vintage knobs and controls, an 8-inch Weber Special Design driver, two inputs, a finger-jointed, solid pine speaker cabinet, and super-retro lacquered tweed covering with oxblood grille cloth. Got something to hide? Grab yourself a Hollow Book Safe ($20-$34). 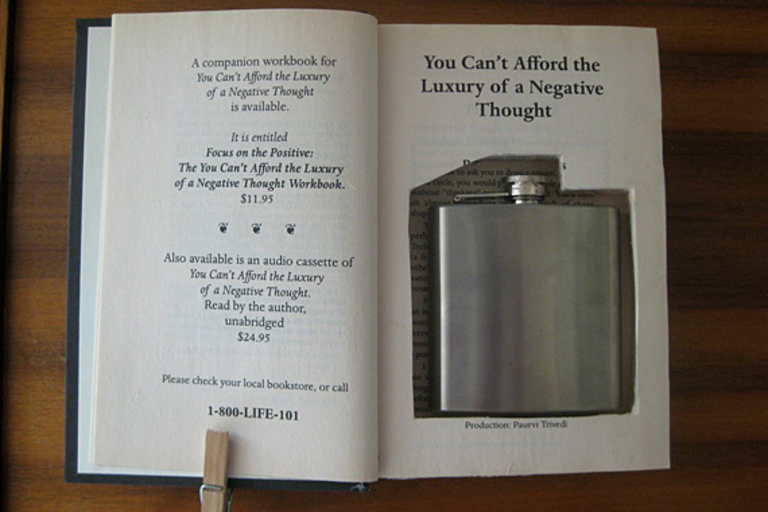 Available with cutouts for money, flasks, a pistol, or even optical media, each book is hand-carved out of a different innocuous tome — so no matter whether you're hiding cash, drugs, or discs of information on the Matrix, you can rest easy that your stash is safe inside. 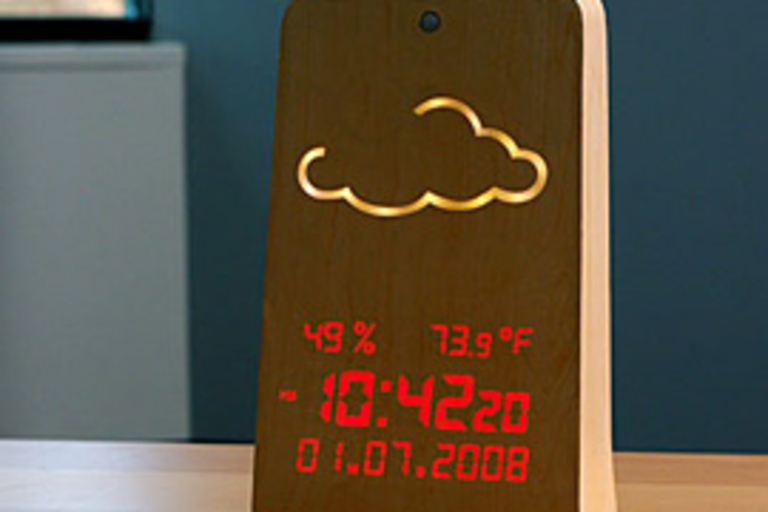 Get your weather updates the more natural way with the WoodStation Weather Display ($100). This nifty gadget displays a weather forecast icon, indoor temperature and humidity, the time, and the date, all with a clever motion-activated LED display that shines through the WoodStation's wood veneer front when activated, allowing it to look like a stylish wood sculpture when off.